See you at the 2017, Arlington Home Show and Garden Expo! Celebrating Earth Day!! We are now in the final stretch for the 2017 Arlington Home Show & Expo. 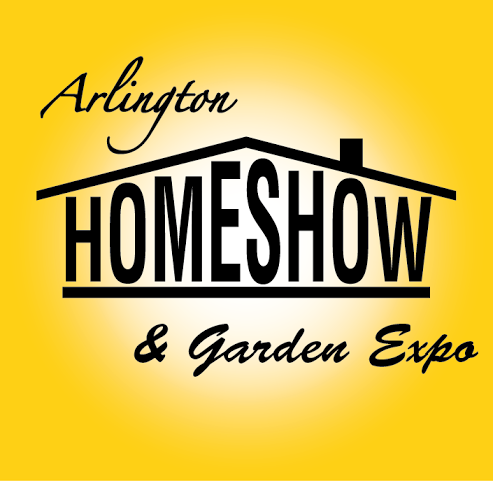 The Arlington Home Show team looks forward to a great 11Th edition on April 22. As in previous years, we are creating a one-stop shopping experience for a wide variety of home improvements. Please take a look at the list of seminars and the celebrities presenting them! For the list click here: EXPO SEMINARS. Limited seating, first come first served! 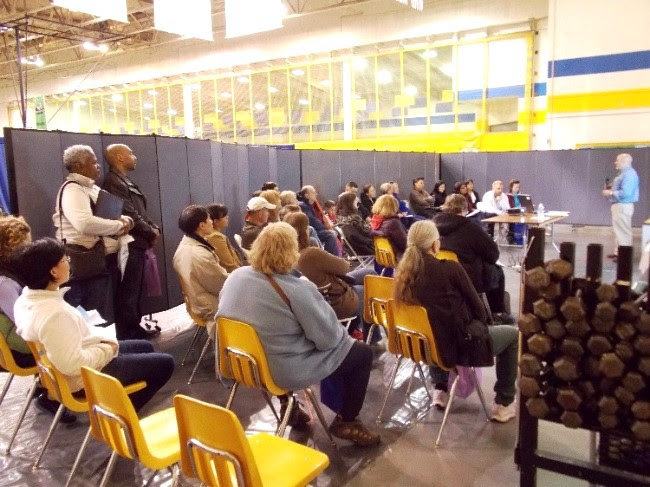 Home remodelers, architects, energy auditors, realtors, master gardeners, banks, nonprofit organizations and Arlington County housing, zoning and inspection representatives! Come get GREAT tips on how to make your home more beautiful, valuable, and energy efficient! Última actividad de la cuenta: Hace 2 horas.